Des O'Leary started life in Greymouth and has taught at high schools in Fiji, Whakatane and Kerikeri, and at Aorere College in South Auckland, where he took softball and rugby league teams and helped with the Samoan culture group. He is now a relief teacher at Papamoa College, Tauranga. He lives in the Bay of Plenty with his wife, Hazel. 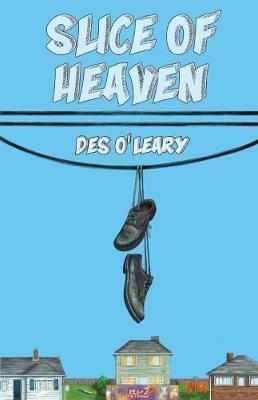 Slice of Heaven is his first novel.